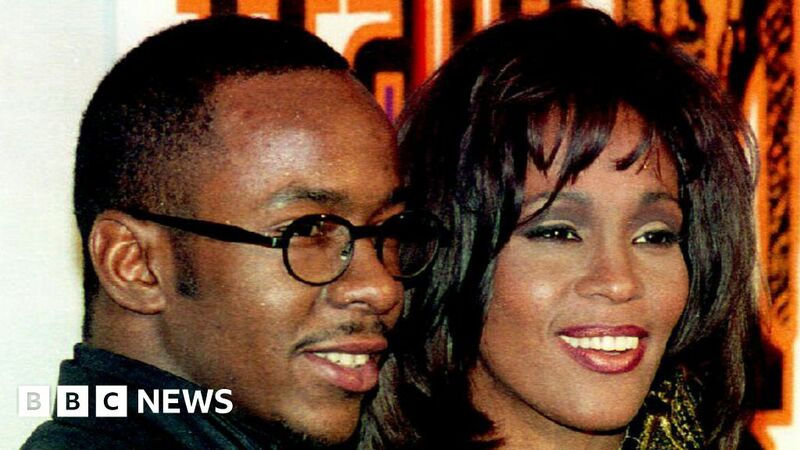 Whitney Houston’s ex-husband Bobby Brown is suing Showtime Networks and the BBC, alleging unauthorised footage was used in the 2017 documentary Whitney: Can I Be Me. A complaint was filed with the US District Court in New York on Wednesday, by Brown and the estate of the couple’s daughter Bobbi Kristina. It claims the footage harmed Brown, his business and Bobbi Kristina’s estate. Showtime, the BBC and Brown’s lawyer have not commented. R&B singer Brown said consent to use the footage was not given, adding the material is about 15 years old. It was shot before he and singer Houston divorced in 2007, and before her death in 2012. The film, which premiered at Cannes Film Festival last year, was then also broadcast on Showtime and the BBC. Reuters reported that the plaintiffs want at least $ 2m (£1.5m) for violations of their rights of publicity and false advertising, and an injunction against the documentary’s distribution. They are also seeking unspecified punitive damages and several other defendants were also sued, Reuters added. The film explores Houston’s personal struggles and relationships, and also her early career before she rose to huge fame with hits including How Will I Know, I Wanna Dance With Somebody and I Will Always Love You. She died aged 48 after drowning in the bath in a Beverly Hills hotel. Coroners ruled she died of accidental drowning – but heart disease and cocaine use were contributing factors. Bobbi Kristina died at age 22 in 2015 of pneumonia after nearly six months in a coma. She had been found unresponsive in a bath and died as a result of immersion in water and drug intoxication, medical records showed.